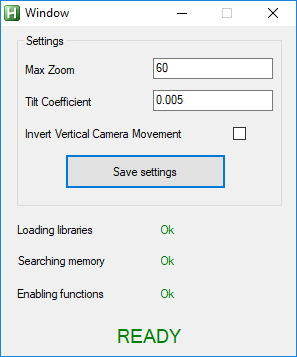 I created an AHK script which improves the camera in the game. words - a classic 3D camera movement. you have to also run DosEECamera.exe as administrator.